Motel occupancy has rebounded since Labor Day thanks to special events and the change of weather, which attracts tourists from other nations as well as regional locals. 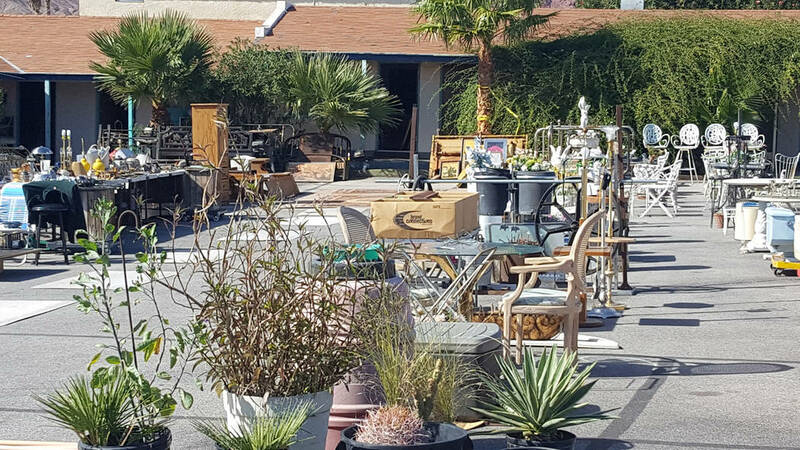 Dale Napier/Boulder City Review Desert Inn on Nevada Way is holding an “estate sale” to sell all extraneous furnishings and personal items of owner Ishwar Patel as he prepares to sell the property. Dale Napier/Boulder City Review Back in Thyme Vintage Design opened at 1340 Wyoming St. offering crafty and seasonal decor among other things. Dale Napier/Boulder City Review The new owners of A&W, 1410 Boulder City Parkway, have plans for major renovations at the restaurant. Dale Napier/Boulder City Review Hoover Dam Mini-Mart Liquor & Smoke Shop at 1311 Boulder City Parkway, Suite C, has a new owner. Occupancy was boosted by Labor Day, the car show held at the Wurst Festival, Art in the Park and last week’s Pumpkinman Triathlon and the U.S. Open Fishing Tournament at Lake Mead. Local venues had few or no vacancies during these events. This weekend will see the UBTT Championship fishing tournament at Lake Mead. Desert Inn is holding an estate sale to sell all extraneous furnishings, including personal items of owner Ishwar Patel, in anticipation of a sale of the property, possibly just as we go to print. Whether the 1948 motel at 800 Nevada Way is a tear-down or a fixer-upper has yet to be determined, but at the moment the odds favor a makeover. The new Beauty Kitchen Boutique at 501 Nevada Way, Suite 5. will hold its grand opening Saturday, Nov. 3, according to owner Heather Marianna. The spa will sell “clean beauty all-natural skin care products,” Marianna said. The opening will feature “Real Housewives of Orange County” stars Emily Simpson and Gina Kirschenheiter and a variety of products and services. It will be held from 10 a.m. to 8 p.m. The first 25 customers will receive free gift packs with products worth $25. Back in Thyme Antiques has expanded, adding a second location at 1340 Wyoming St. with a slightly different name, Back in Thyme Vintage Design. Owner Glena Dunn said the new store is “more craftsy” and “back to the original” plans for the store she opened more than a decade ago. For a while, the antiques store had an unexpected success that led her to delve deeply into pedal cars, a vintage toy for children. But she said she missed the creative aspect. The store is open daily from 10 a.m. to 5 p.m.
Steve Linerode, longtime owner of Pot ‘O Gold Jewelry at 906 Nevada Way, is closing his business “due to crime.” He said the first burglary Aug. 22 resulted in the theft of about $5,000 in scrap gold. Three weeks later, the burglars returned, ripped the back door off its hinges and tried to remove the 2-ton safe. Now the landlord wants him to remove the safe, which would make the business impossible to manage. He said the business will remain open temporarily while he sells off remaining stock, and he is willing to make deals. Store hours are 10 a.m. to 4 p.m. Tuesday through Friday. One of Boulder City’s mainstay businesses, Sheila’s Hair Designs, will change hands Nov. 1 to become Rock N Beauty. The new owner, Alicia Martin, plans a complete renovation focusing on a vintage 1950s rockabilly theme. She expects to hold a grand opening after the start of the new year to show off her new “’50s diner look,” complete with jukeboxes and checkered linoleum. Sheila Baratcart, the current owner, will continue to cut hair at the same location, at 1000 Buchanan Blvd., but is selling the rest of the business to Martin. For appointments, call Baratcart at 702-293-5636 or Martin at 702-883-6375. Baratcart’s morning hours will remain in place. Martin will accept appointments between 9 a.m. and 6 p.m. every day except Sunday and Thursday. 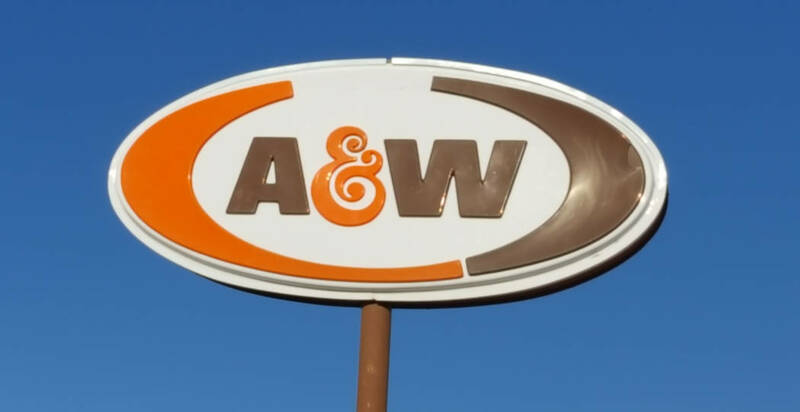 Luana and Roy Fritz, a mother-son team, are the new owners of A&W at 1410 Boulder City Parkway. They have large renovation plans for the next six months. Hoover Dam Mini-Mart Liquor and Smoke Shop at 1311 Boulder City Parkway, Suite C, has a new owner as well, Jihad Husein. Massage therapist Lori McCoy has returned to Boulder City after a long hiatus in Carson City. She offers therapeutic massage and nutrition therapy. Call her at 702-883-9449 for an appointment. 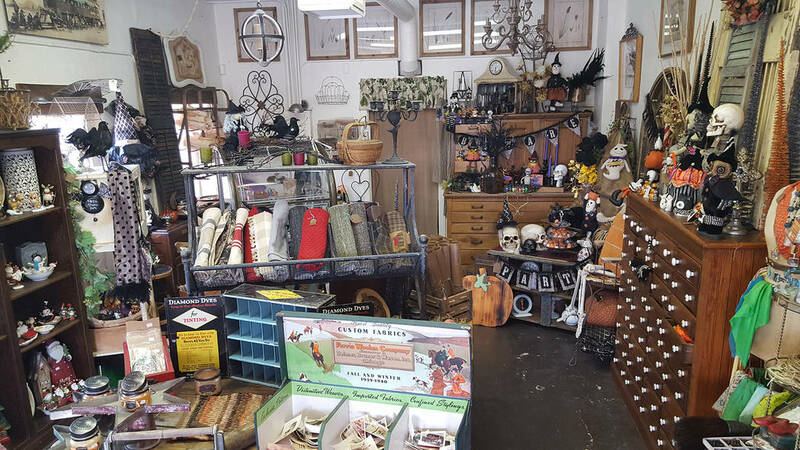 Owner Elise Schmitt closed the doors of Serendipty Gifts, 1268 Wyoming St., at the beginning of the summer and planned to reopen in September, but personal events intervened. Health concerns prevent a reopening, however. Schmitt said she hopes to sell her inventory online at some point. We want news, tips, anything you want to tell us about Boulder City business, as long as it’s true and as long as it’s not pure publicity. Send it all to news@bouldercityreview.com.